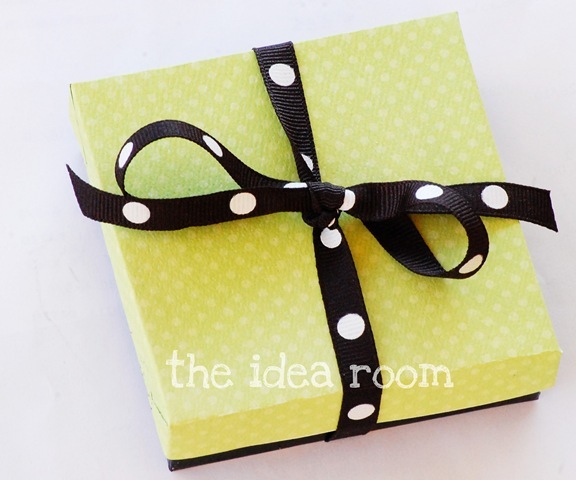 easy and inexpensive gift that you can make if you need a last minute idea. 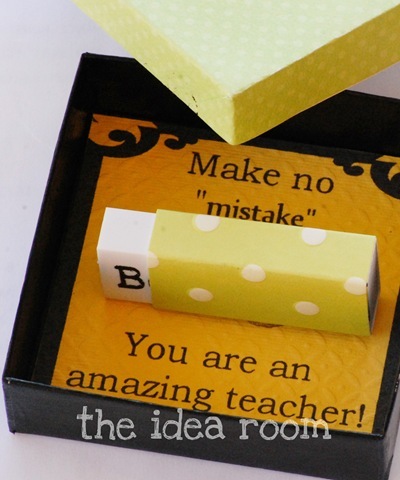 I whipped up some personalized erasers that you can give to your kids teachers to let them know how much you appreciate them. The fun part with these is that they are practical too. 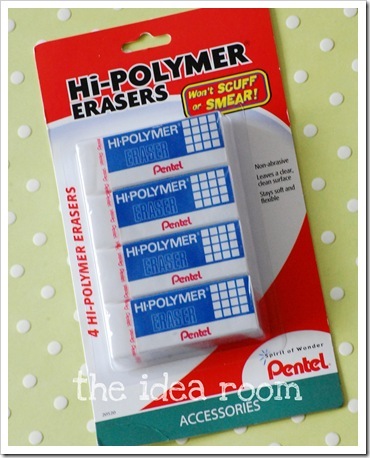 Who doesn’t need an eraser? 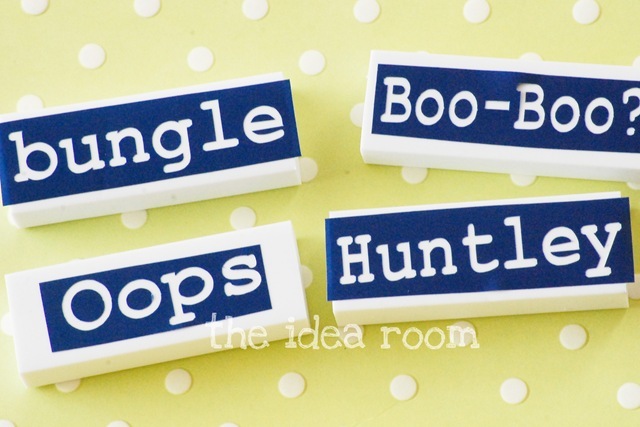 I purchased these erasers from Target. 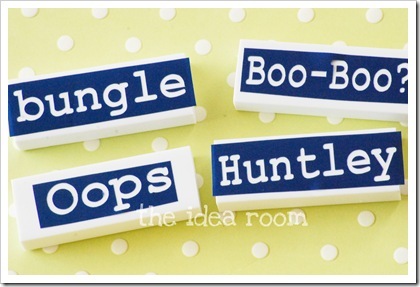 Then simply came up with some synonyms for the word “mistake” and printed them out on some vinyl to make a stencil. Painted them with some acrylic paints. 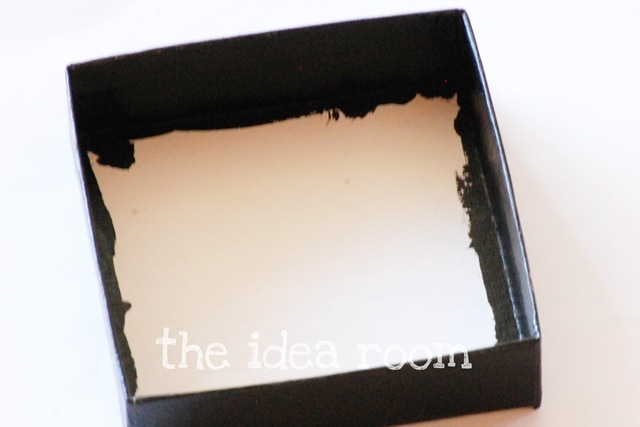 If you have any paint smudges they can simply be erased with another eraser. 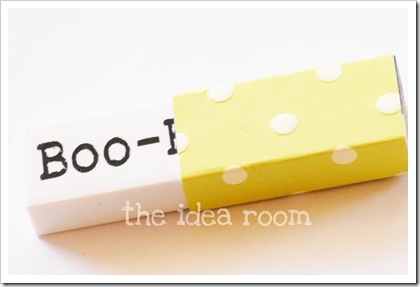 Then I simply covered the eraser cover with scrapbook paper. 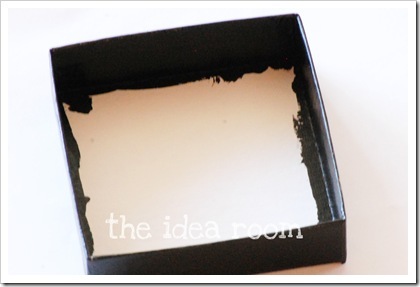 Then I simply took a cardboard box (that you can find at most craft stores) and painted the bottom half black. Then I covered the top half with scrapbook paper and secured it with Mod Podge. Then I typed up an insert for the bottom of the box on my computer and made sure it fit perfectly into the box, by measuring the box. 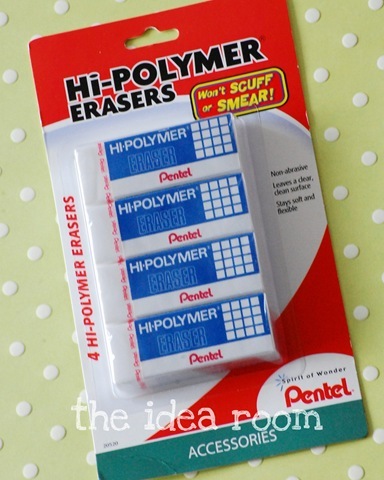 Then simply stuck the eraser into the box with a glue dot. 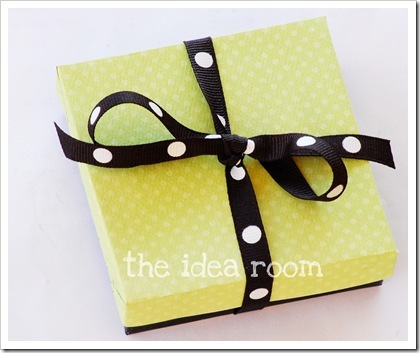 Wrap it up fancy and give it to your favorite teacher! Okay, so you are like amazingly creative. Wow. 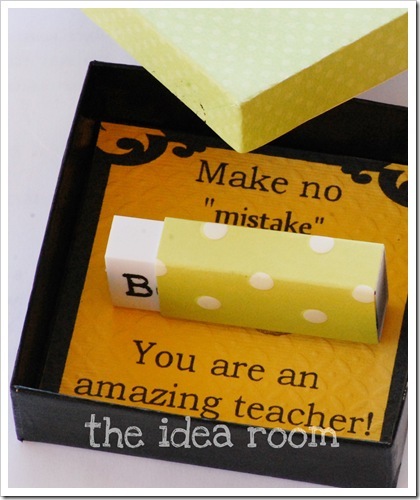 This is such a cute idea for teachers! Thanks Robin! I really appreciate your sweet comment. So glad you like it. Whenever I need inspiration, I just visit you! This is so cute! Thanks for the idea. 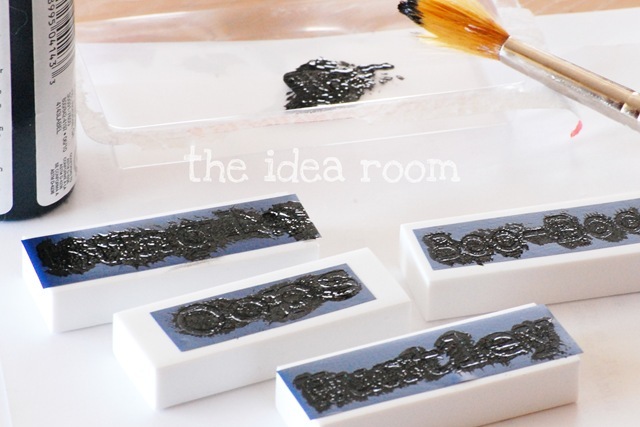 Such a cute, creative idea, Amy! Thanks Amy! And thanks for stopping by. I know how busy you are! Cute idea Amy. 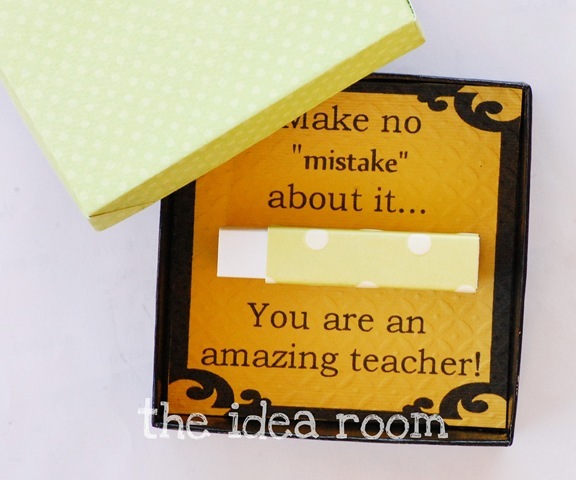 Am I nuts, or is our teacher appreciation next week, you are making me nervous :) Even though I have my gift ready i’ve got to package it up. No…you are not nuts. Our schools is next week but nationally it is recognized this week or May 2-6! 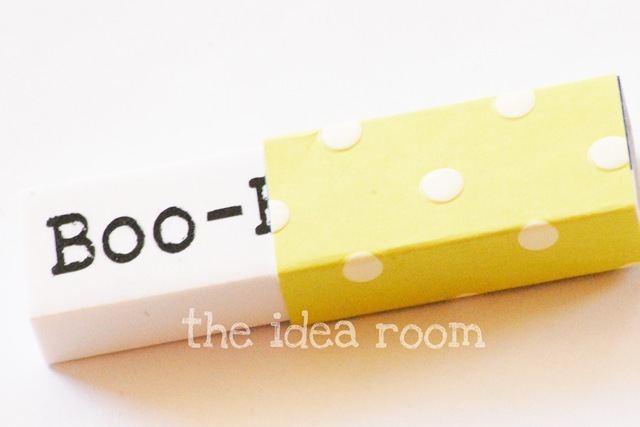 Cute ideas, as always!! 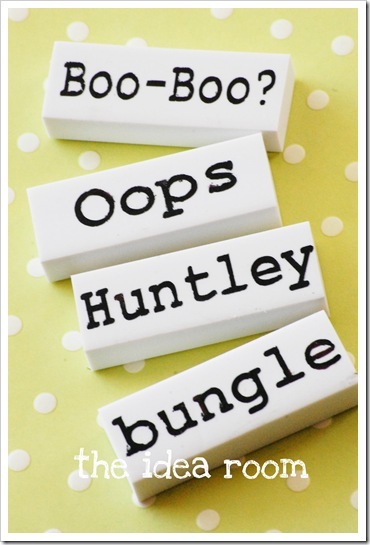 :) I always love everything you come up with! Showed my kids this idea. They made a list, went to the store and they did the project all on their own. I tried to help but they wanted to do it alone. They turned out amazing!!! Thank you for they idea! They were happy and so was I watching them do their own craft. 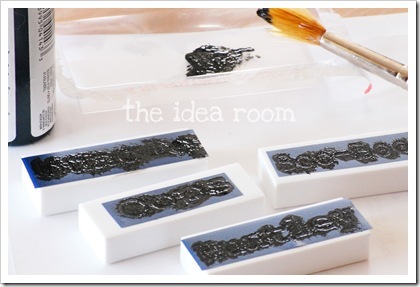 Elena–I am so glad to hear that. And thank you for taking the time to come back and share that with me. I LOVE when my kids are enjoying being creative and I can sit back and watch! 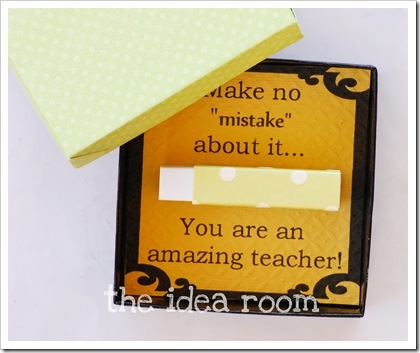 So much more meaningful as a gift for their teacher as well! !